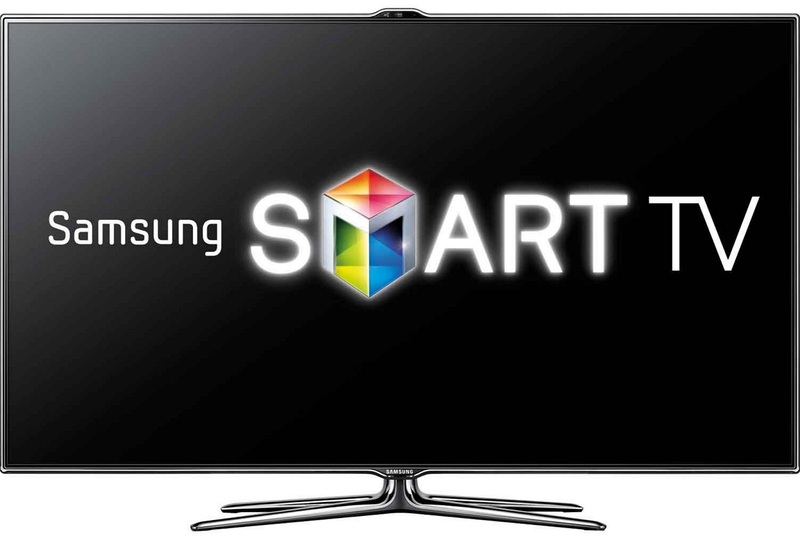 Talk about being creepy, Samsung’s new SmartTV that uses voice recognition and interaction records everything you say, so better be careful about what say around it. They add to this by saying that if you do not enable the voice recognition system, you won’t be able to use the interactive features that it provides. This does not mean that you won’t be able to verbally control your TV at all, but your commands will be limited to ‘predefined voice commands’.